Zoya Nail Lacquer in the shade - A deep metallic purple. Lacquers that offer a high quality pigment & a long lasting staying power. The perfect polish for all your manicure needs! 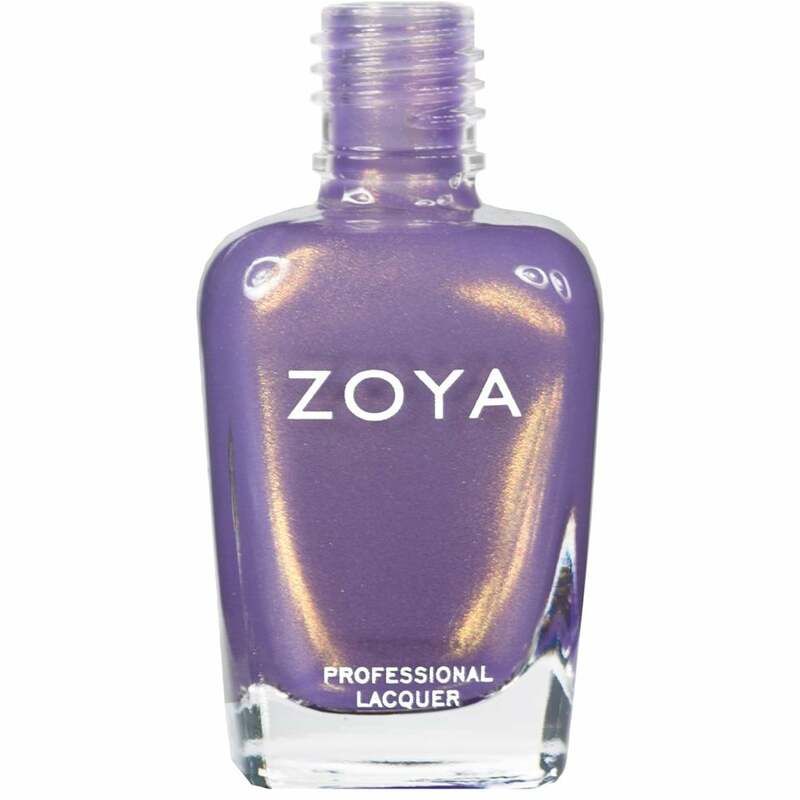 Apply two coats of Zoya Nail Lacquer in the shade, allow to dry. Showing our 2 Zoya Nail Polish Collection - Zara 15ml (ZP463) reviews with an average rating of Excellent. Would you like to write a review? Zara is purple but looks pink in some lights with a gold shimmer. Really pretty.